Judy Curtis served as the American Historical Society of Germans from Russia Norka Database Coordinator for over 20 years and retired from that volunteer position in December 2014. At that time, the Norka Database held the names of over 32,600 people that Judy found in variety of records which document the people of Norka and their ancestors. Judy spent countless hours assisting people who are researching their Norka ancestry because she loved helping people and teaching them about their family history. Judy was born November 1, 1943 to Merlin Alane Elbourn and Leona Marie Brown in Omaha, Nebraska. Her maternal family has many links to Norka, Russia including the Schwartz, Yost, Kaiser, Krieger, Dillman, Zilg, Wacker and Fink families. 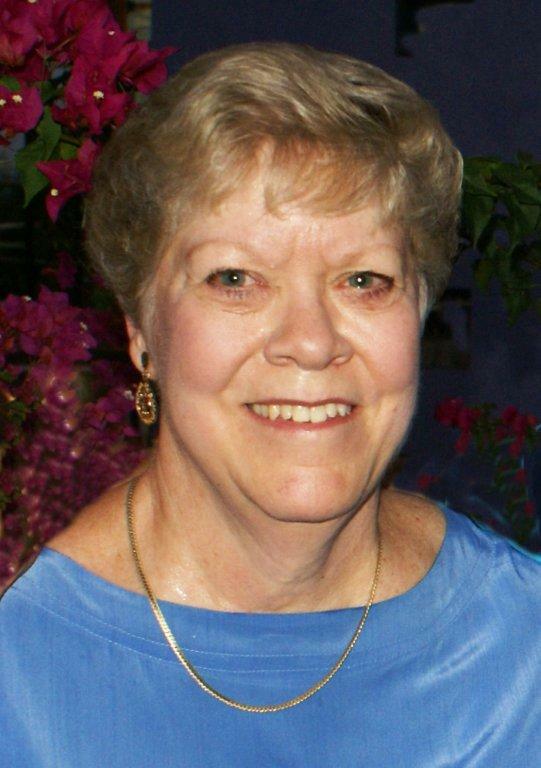 Judy Curtis died on February 6, 2015 in Mesa, Arizona. Last updated April 16, 2016.